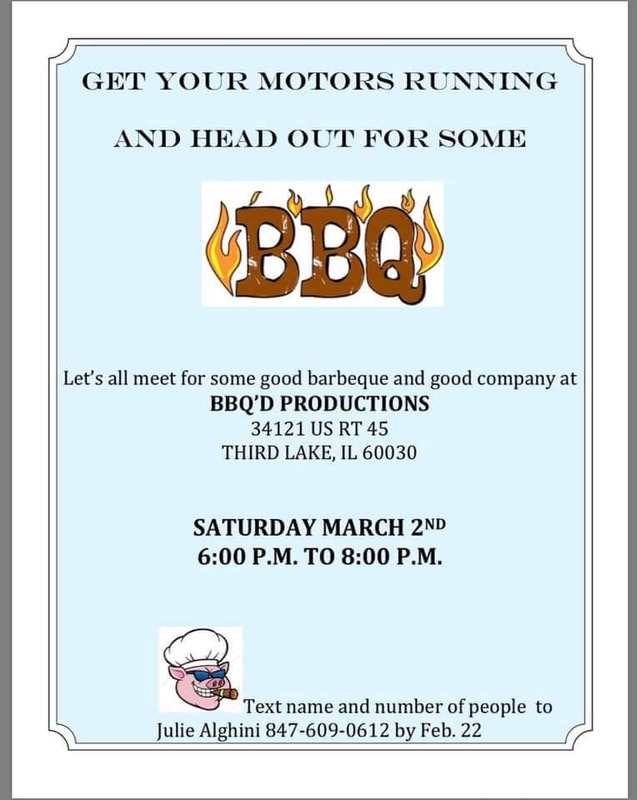 What’s Happening – Lake Shore H.O.G. 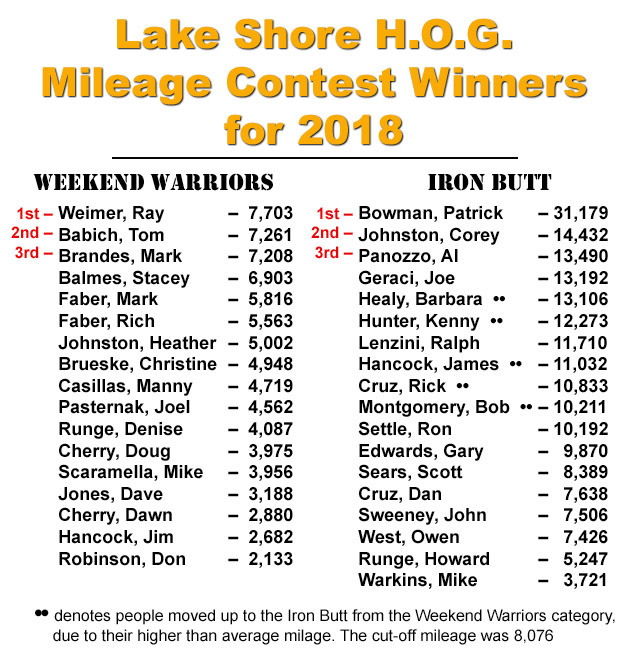 1,550 stuffed animals and 612 cars… Congratulations Lake Shore H.O.G.! 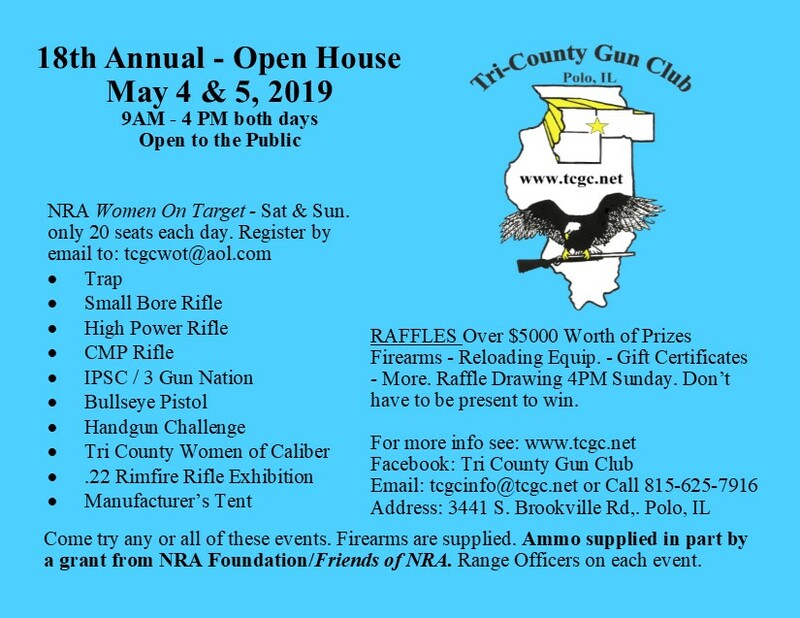 We're going to be leading a ride down to the 18th Annual open house at the Tri County Gun Club on May 4th. 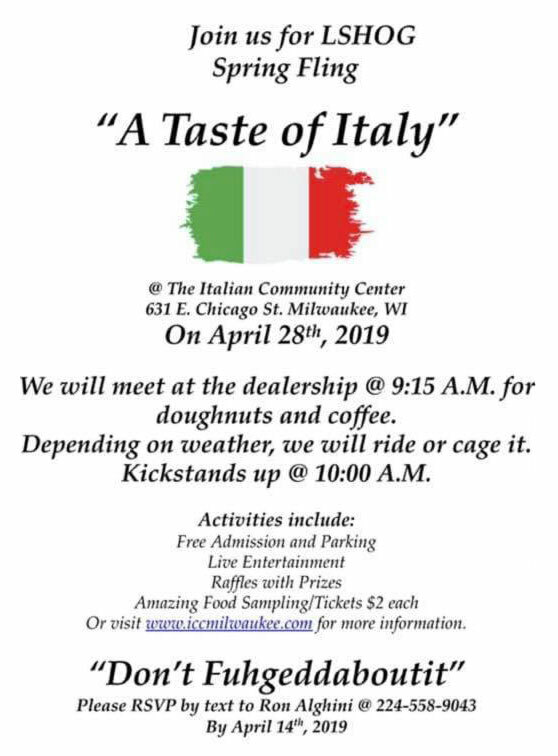 This is going to be rain or shine (so hope for shine!) so if bad weather is a brewing we will cage it down there. Jerry Allen believes in the power of blessings. 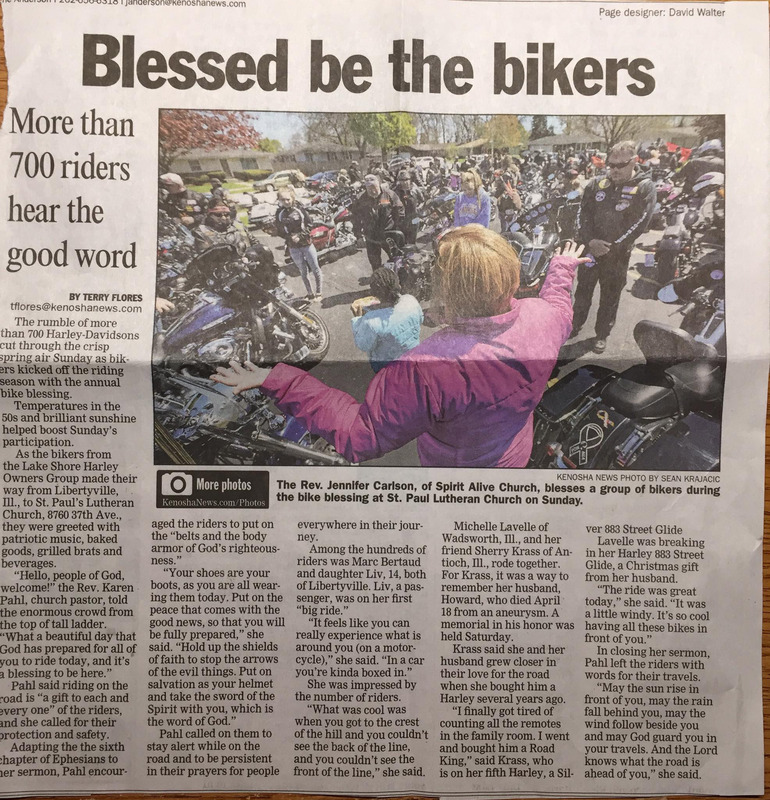 So, over the last six years since he started riding a motorcycle regularly, he’s made it a point to attend the annual bike blessing at St. Paul’s Lutheran Church with the Lake Shore Chapter of Harley Owners Group. 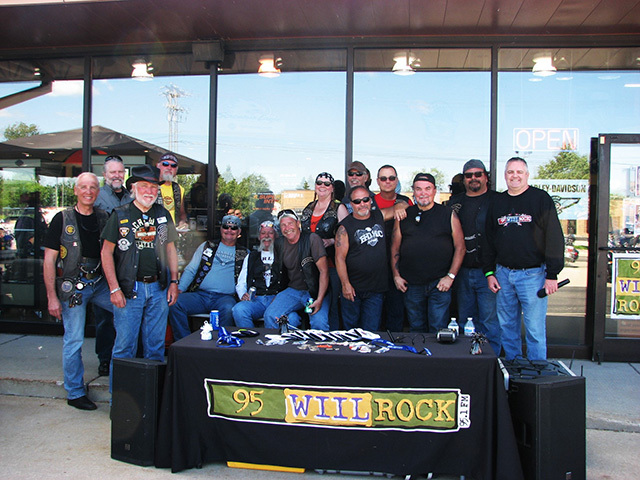 Allen was was one of more than 600 to 700 motorcycle owners and upward of 1,000 people who participated in the 29th annual event on Sunday. 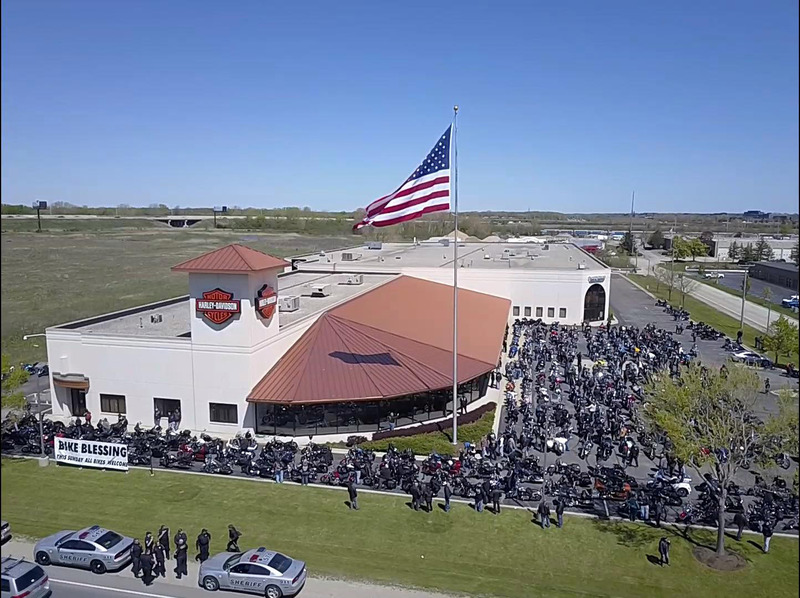 Most of the riders began their ride at the Lake Shore Harley Davidson in Libertyville, Ill., and made the 26.4-mile trek to the church, 8760 37th Ave.